One of the main reasons why many people give up on sports or exercising, in general, is because they feel that it can be rather dull, exercising at the same venue day after day. Who can blame them though? Unless you are a professional athlete or someone with an extremely strong willpower, I believe most people would get frustrated after a while. But mountain biking is different, every ride provides a new challenge. With every ride, I exert all my strength cycling up the peak of hills one after another, followed by the interesting mountain trails leading downhill. The exhilaration from each ride leaves you wanting more and it never gets boring. After a long and exhausting day at work or school, what better way to relieve your stress, exhaustion and worries by taking a ride through forest trails on your mountain bike? If you encounter a problem or difficulty, take a ride on your bike and perhaps you will gain some inspiration after your ride. Trust me and give it a go! By nature, I am referring to the phenomena of the physical world, a world opposed to human society. It is a positive existence, and its inherent features serves as a basis for growth for humans on Earth. For those of you that spend most of your time in the concrete jungle of high-rise buildings, when was the last time that you explored the beauty of this Earth, our Mother Nature? Why not take a trip into nature on your mountain bike? Studies have shown that those who take a breather from the daily hustle and bustle of the city and seek tranquility in nature, are often less stressed, more energetic and happier in general. You simply have to observe mountain bikers around you to see if it is true. Mountain biking is an adventurous sport, with unexpected roads and trails that challenge the rider. The adventures that cyclists face inevitably vivify their lives, and in turn, makes them more interesting people. When you ask mountain bikers about their weekend activities, they may relate to you some exceptional experiences that are often out of the ordinary. Mountain biking can be a gateway to exploring a new world. Riding your mountain bike to explore a remote area can be much more meaningful. Logically speaking, riding a mountain bike to explore an area is much faster and you can probably go further than exploring by foot. Mountain biking allows you to meet like-minded people with similar goals or destinations. These fateful encounters allow you get to know each other, share cycling skills, routes and the joy of cycling. Mountain biking is a sport that relies on your intelligence and preparations. Our modern world provides us with comfort and convenience, often resulting in our dependency on others for help. However, when cycling on a trail, such as in the mountains, you are accountable for any malfunctions in your bike, and have to depend on yourself to fix it before completing your journey. It is an experience that will make you more independent. With every ride, you may have to struggle up a steep hill, try to maintain your balance on a narrow trail, or even flyover molehills. These are skills that ordinary people find unimaginable. 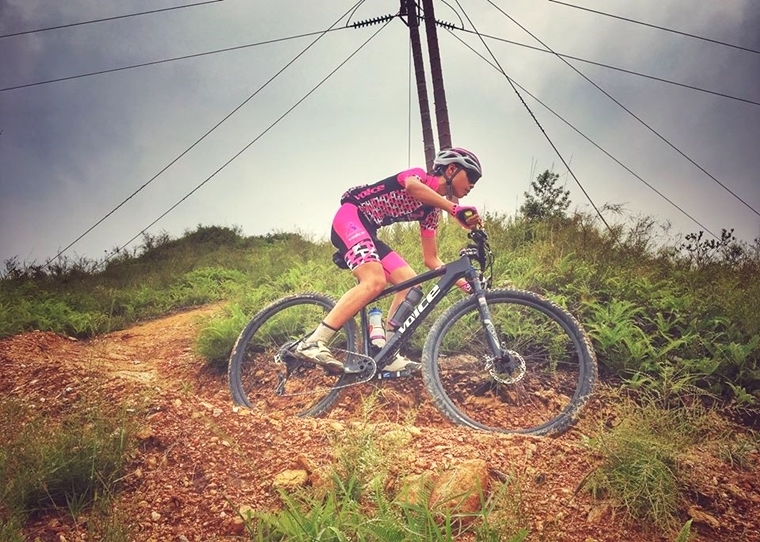 My fellow mountain bikers, do give yourself a pat on your back for the spirit that you possess. You have overcame fear better than others, set a goal for yourself, and constantly push yourself beyond your limits. May the confidence and adventurous spirit that you have learned from mountain biking help you shine bright! 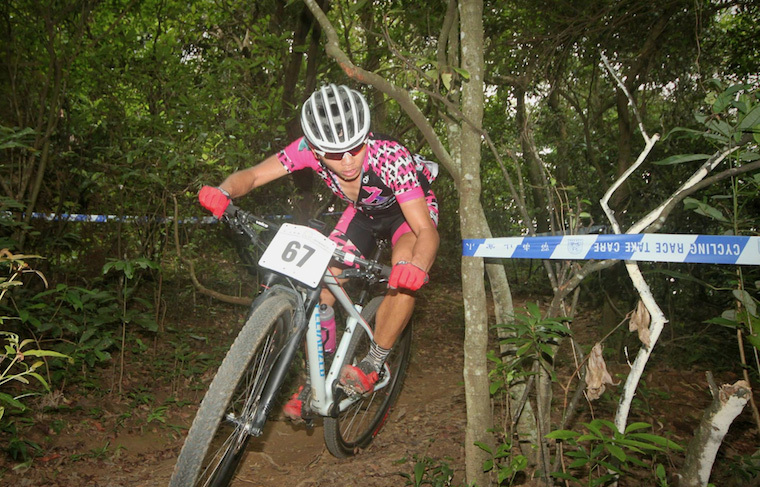 Ken Cheng Chak Shing is Hong Kong’s Former XCO MTB Champion (2016), and represented his country in both road and mountain bike races. 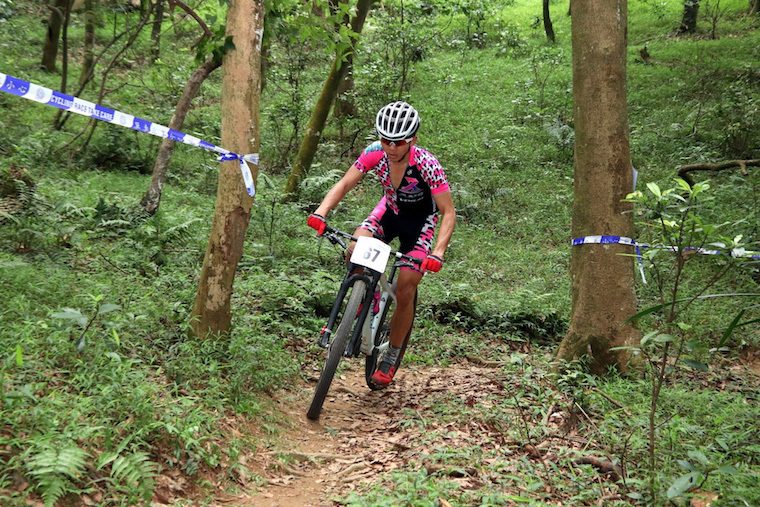 He is also a Hong Kong Cycling Association Registered Coach, TVB Commentator of the 2012 London Olympics and 2016 Rio Olympic Men and Women XCO MTB races. Ken is the first Epic Legend of Epic series in Asia, which completed Cape Epic in South Africa, Swiss Epic in Switzerland and The Pioneer in New Zealand, and he completed 3 times Cape Epic before he take the Epic Legend. Ken is currently the head coach of R3 Cycling Coaching.